Home » Pennie's Videos » Coming Soon » Bloody Marys, Muffulettas, and Bourbon Street coming soon…. Bloody Marys, Muffulettas, and Bourbon Street coming soon…. The New Orleans episode will be available soon! 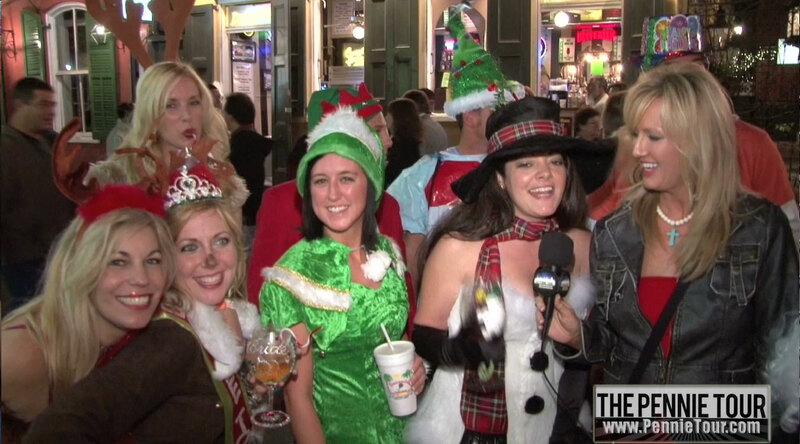 3 Comments on Bloody Marys, Muffulettas, and Bourbon Street coming soon…. Yeah, it makes me ill. It’s not like all the loot won’t be covered by iarsunnce, anyway. Goog god, these peopel are flooded out of their homes, if they still even have one, and the press is accusing them of looting? Give me a break. These are the folks who were too poor to even be able to GET OUT.